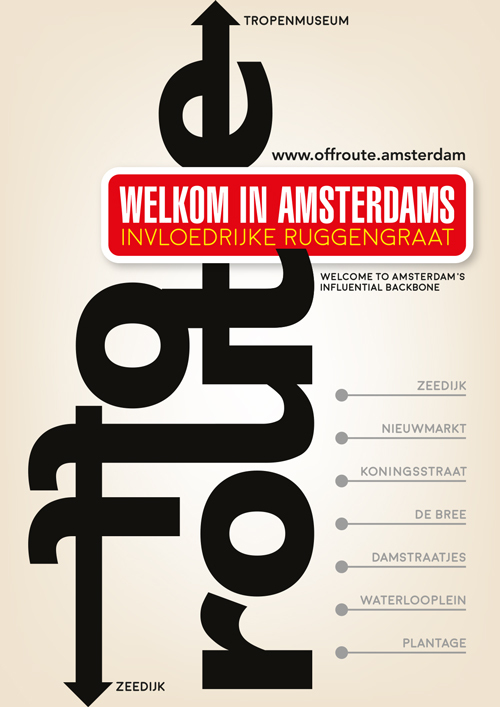 Go ‘offroute’ and discover Amsterdam’s historic DNA. Since the seventeenth century we in Amsterdam have been finding the right balance between growth and solidarity, between trade and creativity, and between anarchism and poverty. All Amsterdammers have some of this DNA, which makes us analytical, open and always moving forward.